A Call to the Bullpen | Have Game? Will Travel! I was trying to be good today. My plan was to finish an article I have been working on for longer than I would like to admit. 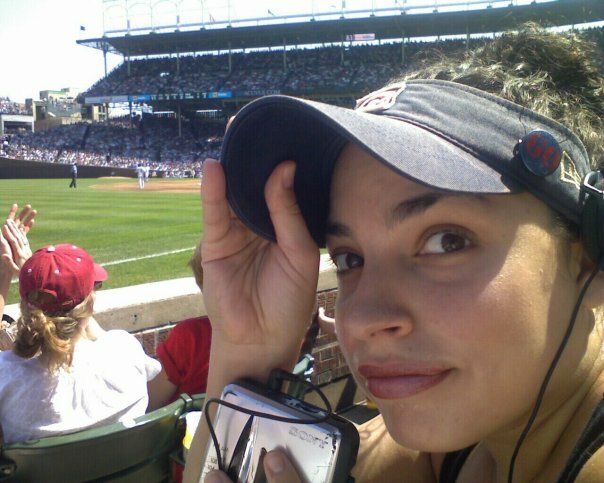 To finish the article, I would have to stay home and NOT go to the Cubs game. I watched, at 1 pm, as Andrew finished his conference call and went off to the game. I sat in my chair in front of my computer- ready for the long haul. Ten minutes of facebook, checking my email and opening up my word doc, and then the phone rang. I got the call from the bullpen. 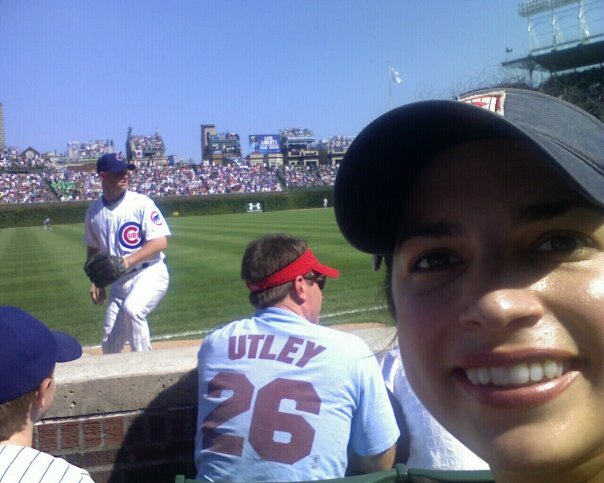 It was Andrew…at the game…sitting in prime seats right by the Cubs bullpen. I have learned to ask questions later. In the interim, I quickly got ready and was over at the park in minutes. Andrew met me at the gate, passed the ticket through the gate and within moments, I was seated 3 rows from the Cubs Bullpen and one section from the Bartman seat (Section 4, Row 8, Seat 113). Andrew summarized the process of getting this free ticket in his blog, but I am quite happy to call what he thinks is a ‘skill’ as just ‘dumb luck’. 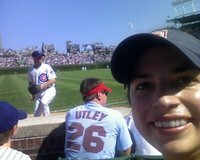 We were sitting in the sun, up-close-and-personal to Wood, Marmol, and Gaudin. I have written before that “finders keepers are sometimes weepers” but in this case, I was finally on the winning side of a free ticket.